Mullen Auto & Diesel Establishes its Commercial Building and Purchases Equipment with Help from Nedco! 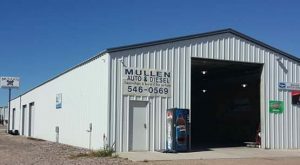 Mullen Auto & Diesel is an independent repair facility located in the heart of the Sandhills in Mullen, Nebraska. The shop is primarily involved with the repair and servicing of cars and trucks. The market that Mullen Auto & Diesel serves is mainly farmers, ranchers, common civilians, and anyone needing repair or service within approximately a 55 mile radius. Mullen Auto & Diesel is owned by Rawnie and Joshua Barnes who have been operating for 11 years. 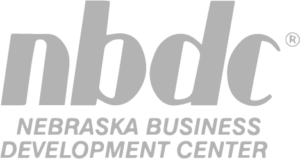 With the help of NEDCO, they were able to purchase a commercial building and equipment in Mullen, Nebraska. This purchase will allow Mullen Auto & Diesel to be more efficient and expand their operations approximately 2,800 square feet more than their current location for servicing and repairing vehicles. For more information visit their facebook at www.facebook.com/mullenauto.